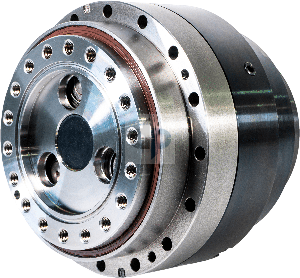 The RH-N marries the RV-N gearbox, resulting in a housed component for a plug and play solution that cuts down on engineering time, lead time and the installation process. The RH-N directly bolts onto your servo motor without the need of additional components. It has been adapted to most servo motors for your design/application. Nabtesco’s value added solution will work on all RV-N series gear reducers with any standard ratios. 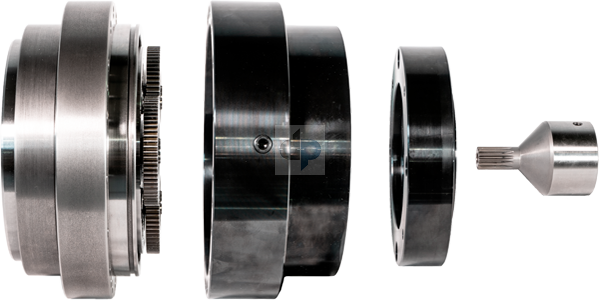 There is no machining required of the input pinion, you simply bolt it together. No more requirements to manufacture and machine motor plates and housings. Saving time and Engineering hours is the value-added advantages of the RH-N kits. All you have to do is install it!